Canning produce from your garden is an excellent idea, because it can help you keep a stockpile of food in your pantry all year long. Canning is an excellent way to preserve food and allows you to use the produce in multiple ways, and of course it is a wonderful way to save a few bucks in the long run! Now that gardening season is upon us, why not consider a canning garden? 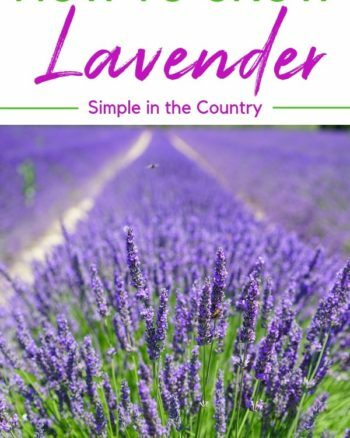 When you plant a canning garden, you are planting canning must haves that are perfect for the art of canning. Take a look below at 7 plants to grow in your canning garden this season. Green bean plants produce so much produce, that you can pounds of beans off of just one seedling. Green beans can be canned just as they are, or you can try pickling them or seasoning them. Heat them and eat them plain or add them to your soups and stews during the winter. They are also great for cold bean salad! Can you remember your grandma making her own tomato sauce? Tomatoes are perfect for canning so you can add them to stews, soups, and casseroles. Or, you can make them into pasta sauce and can the sauce so you have it for many meals to come. Tomatoes are another plant that yield multiple pounds of produce per seedling, so they are a great investment. Do you love pickles? Then try growing some pickling cucumbers! One small seedling can produce pounds of these small cucumbers, which are perfectly crunchy and make the best pickles. You can make sweet pickles, dill varieties, or even bread and butter flavor. These are fun to experiment with as you will find dozens of recipes worth trying. Banana peppers may not be the first produce item you think of canning, but it is quite valuable! You can season these all sorts of ways before canning them, add them to your canned pickles, your canned green beans, or even just can them for salsa. They are sweet and savory and can quite well. Let’s talk sweet things now! Strawberry patches are fun to grow, and even the smallest patch can yield many pounds of strawberries. Pick them, clean them, and then can them for desserts, shakes, and beverages later on. You can even add pectin and make all sorts of jams and jellies to can. Strawberries are quite versatile when it comes to canning, so they are worth looking into. Like strawberries, raspberries are another berry worth canning. You can add pectin and other ingredients to make jellies and jams, so you can have these items on hand during the winter months. Plus, if you are on a no sugar diet, you can make your own sugar free varieties to enjoy. Last but not least, let’s talk about carrots! You can use canned carrots in soups, stews, casseroles, even cold salads and appetizers. They can quite well and taste great when combined with spices and herbs. Consider canning carrots so you can enjoy their fresh flavor and nutrients all winter long. 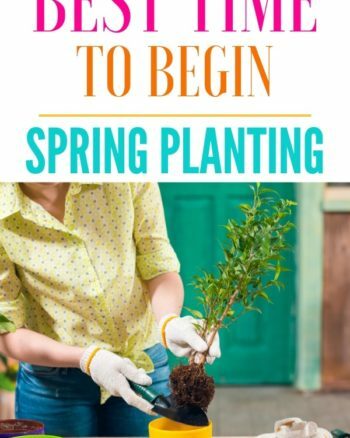 Do you think a canning garden might be for you? 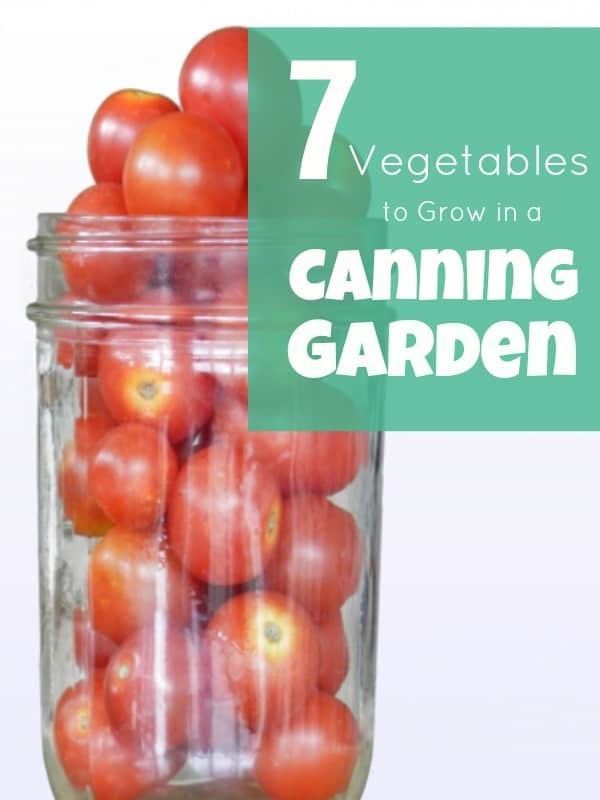 Give these 7 vegetables to grow in your canning garden a chance and see if it works for you!